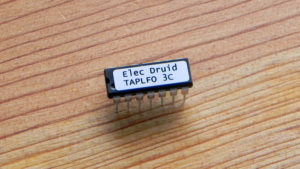 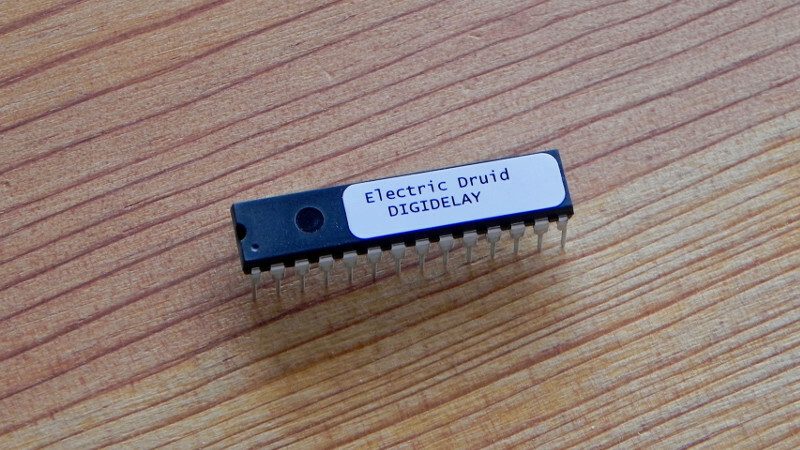 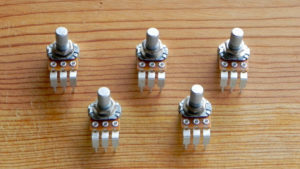 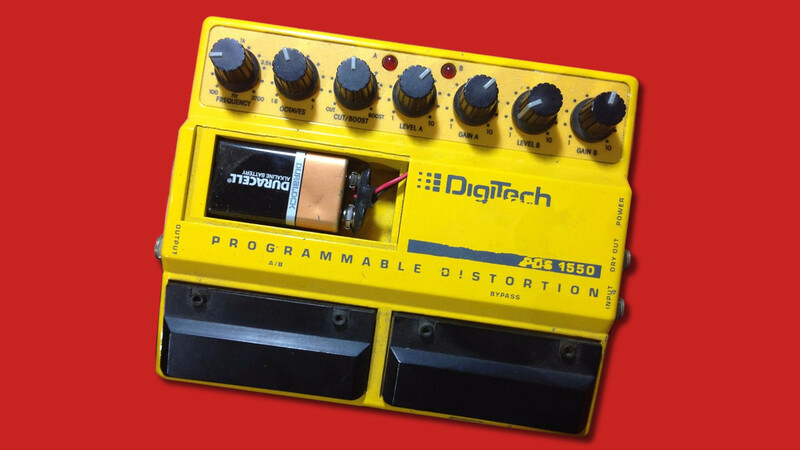 The Electric Druid DIGIDELAY is a 16-bit, 32-KHz delay processor. 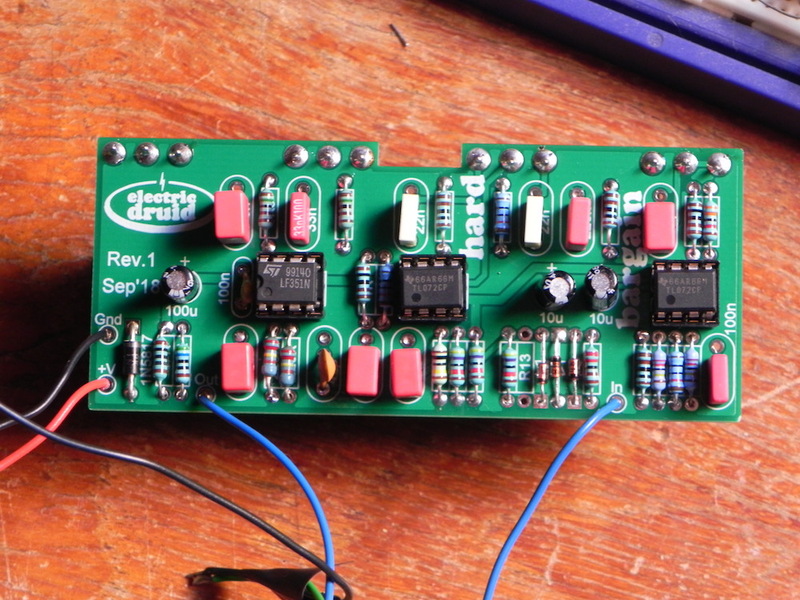 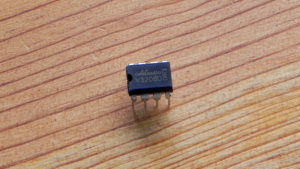 With the addition of a couple of SRAM chips, it can provide up to 4 seconds of delay. 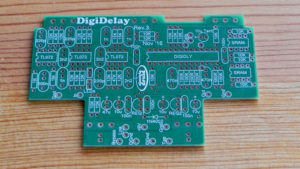 Full details are on the DigiDelay project page, but it offers the usual delay controls of Delay Time, Repeats, and Delay Level, plus high pass and lowpass shelving tone filters for the delayed signal. 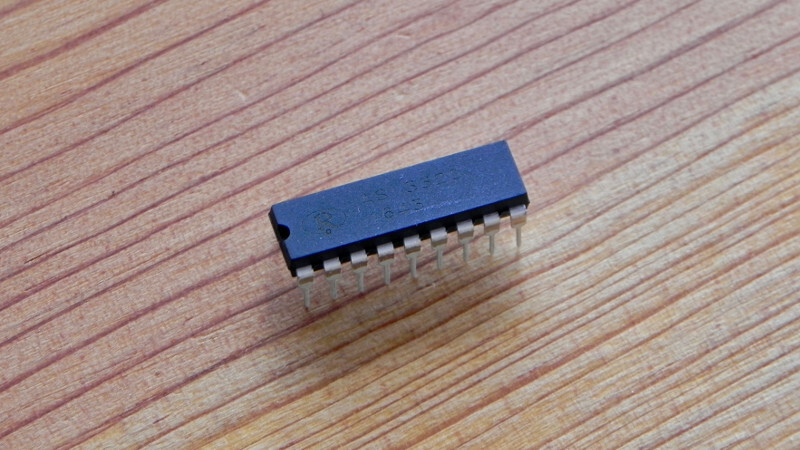 The chip uses onboard ADC/DAC, so there’s no external convertors to worry about. 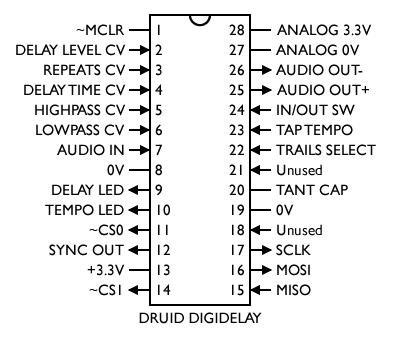 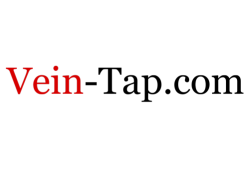 The datasheet includes the pinout diagram and application circuit.